Flats 8300 is walking distance to the Woodmont Triangle, which is bustling with people and nightlife. 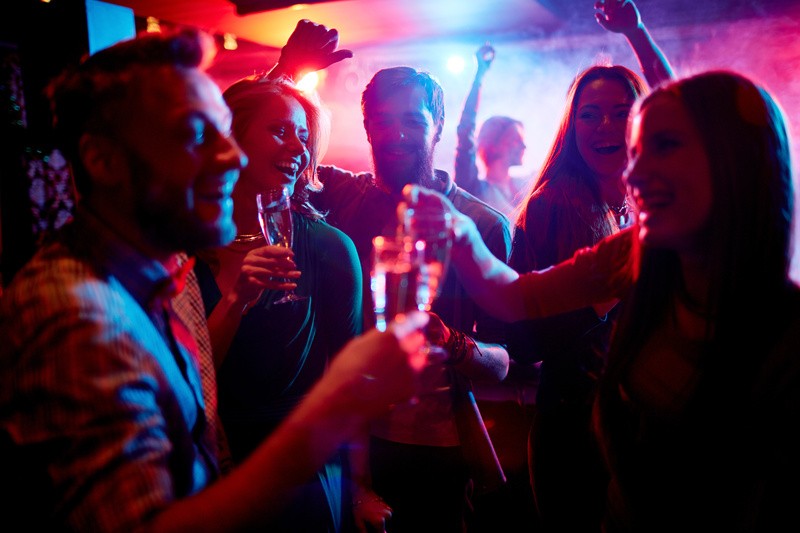 On the nights you just want a good drink, with good ambience, close to home, here are a few local nightlife places in Bethesda to meet up with old or maybe new friends in the Woodmont Triangle. For those classier nights, this is where you go for some high-end wine, food and a social bar. Enough seafood, American fare, and organic ingredients to satisfy your appetite. The perfect Summer Bethesda night is calling for you to join the busy happy hour at this place on its patio. Actually, any night, because it’s terrace is climate controlled. When you are craving Irish fare and wanting good beer, this is where you need to come. Everything is traditional Irish from the live music to the fish and chips! Dancing the night away is sometimes just what you need. And, when you do, this is the place to go. Check out their loft for drink specials, DJ’s and dancing. Find these places and more on our interactive map. Have fun exploring Bethesda’s nightlife!